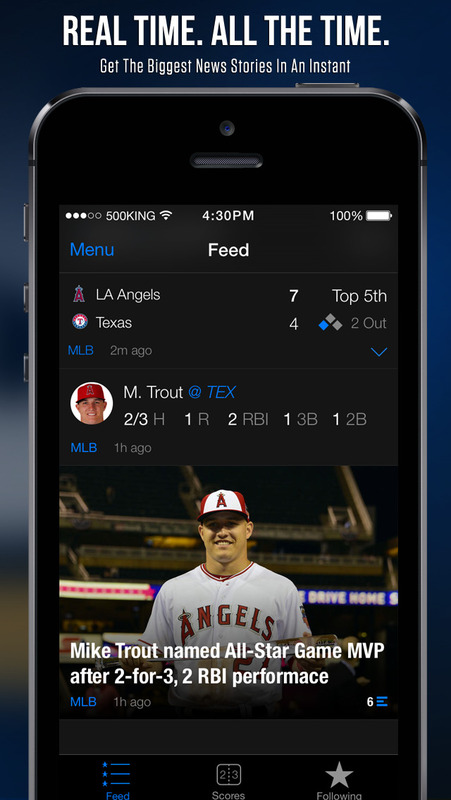 TheScore has just scored a major update for Major League Baseball (MLB). That's right. 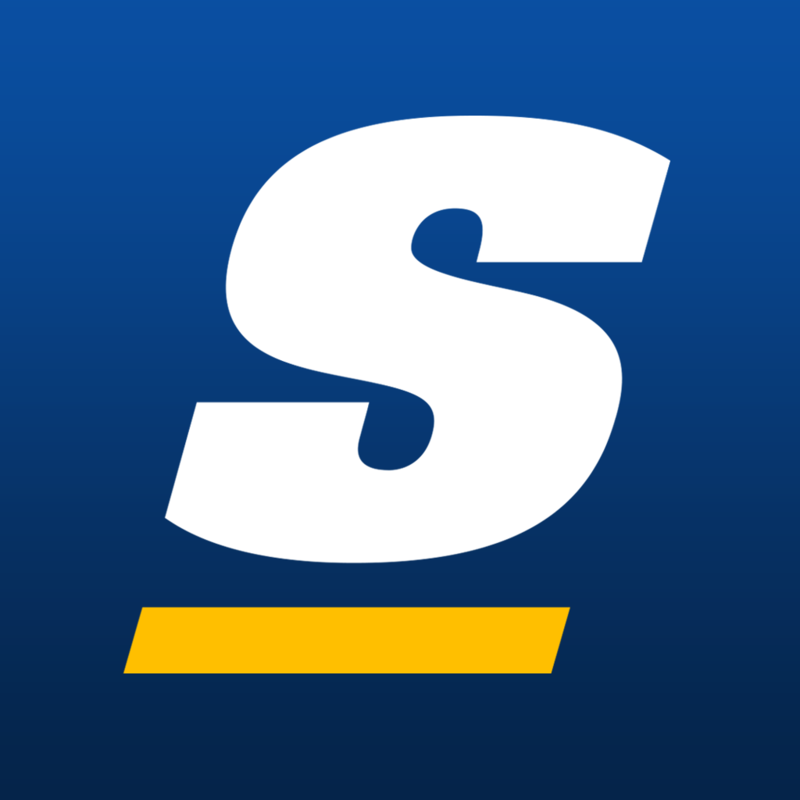 While it offers news, scores, stats, alerts, and more covering MLB, NBA, NFL, NHL, and other major sports, TheScore is focusing on MLB in its latest update. Early last April, TheScore received its previous major update, which included support for MLB starting lineup alerts, enabling you to set notifications for when staring lineups are announced. Now, the latest update to TheScore brings further enhancements for MLB. First off, the app's MLB box scores now offer more in-depth game stats and graphics, including charts for scoring plays and pitches. There's also a new At-Bat Section providing MLB data visuals. "The new At-Bat section tells you exactly what's happening live, pitch by pitch," The TheScore team notes. "Charts for batter hot zones and pitch location get you closer to the game than ever before." The new version of TheScore also features betting line movement charts and new details for MLB games, including information on weather conditions and umpires. Compatible with iPhone, iPod touch, and iPad, TheScore is available on the App Store for free. 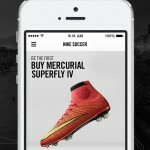 See also: AppAdvice’s Sports News AppGuide and Apps For The Sports Fan AppList.